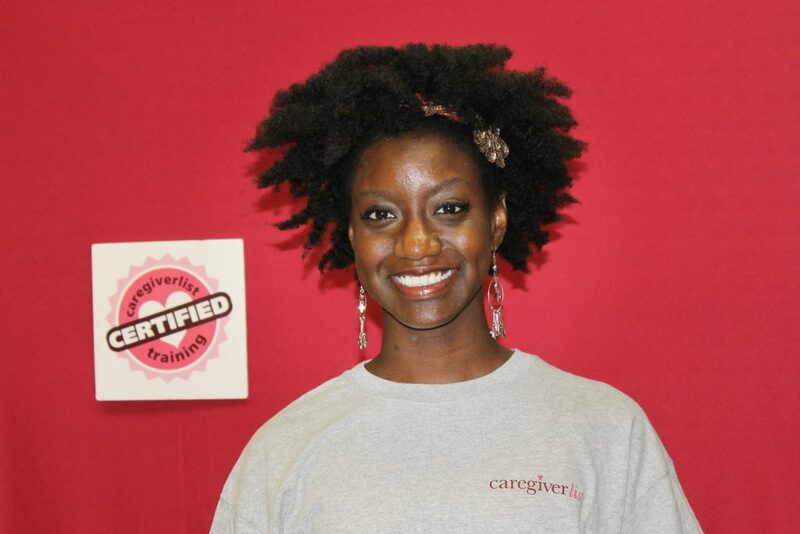 Caregiver Training University, created by senior home care industry professionals and educators, provides customized training matching the requirements to enable caregivers to easily become certified through an online caregiver training course. 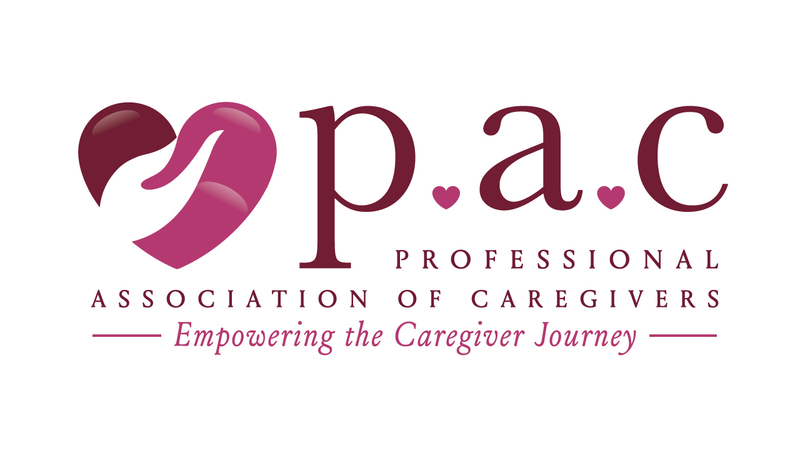 Caregivers may purchase the online senior care training for $59 or become a member of the professional association of caregivers to receive a t-shirt and lapel pin. California caregiver certification may be transferred to any senior home care agency and renewal training also may be received by just adding a renewal course for your account at Caregiver Training University. As caregiver jobs are plentiful as more and more seniors prefer to age-in-place at home, submit your job application at Caregiverlist.